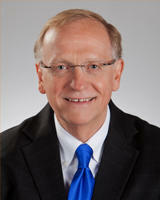 Dr. Gene Hoyme participated in a study with results recently published in JAMA. The study began in 2010 and spanned six years. Researchers interviews first grade students in different communities around the United States to look for children on the Fetal Alcohol Spectrum Disorder spectrum. Sioux Falls is the Midwestern community listed in the research. Dr. Hoyme says the prevalence rate for FASD is as high as 5%. He says FASD is completely preventable and is caused by women drinking while pregnant. A treatment developed at Sanford Research is in clinical trial to help kids with a debilitating genetic condition. The FDA fast-tracked the study in part because the condition progresses quickly and children die. Six patients are part of the Batten Disease trial. One family from the Midwest has a child treated. Beth and Bryan live in Minnesota. At four years old, their son Blake struggled with fine motor skills. They incorporated occupational therapy. Then Blake needed speech therapy. 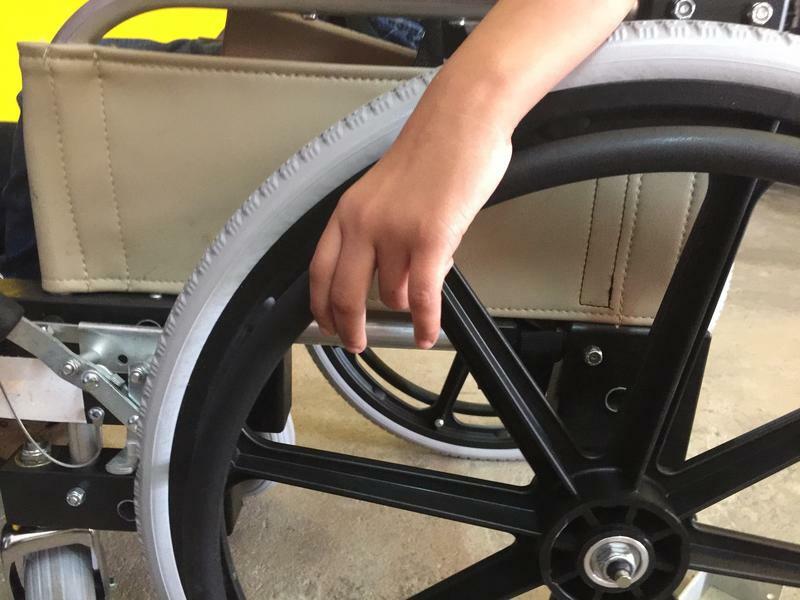 Then his gross motor skills deteriorated, and he needed physical therapy. Peter Vitiello, Ph.D., an associate scientist in the Children’s Health Research Center at Sanford Research has developed a new model which could have lasting implications for some of the world’s most dangerous diseases like cancer, diabetes, and heart disease. 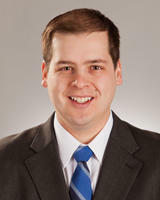 Dr. Vitiello is a member of the Society for Redox Biology and Medicine. It's an international organization of 1,200 scientists, investigators and clinicians who conduct research in the area of redox biology as well as oxidants and antioxidants. Researchers at Sanford Health want to know whether stems cells from abdominal fat can help with shoulder injuries. An FDA-approved trial is in the works with 18 patients between Sioux Falls and Fargo, North Dakota. Meet the first patient enrolled in the study, find out how it works, and hear an in-depth conversation with Sanford's Chief Medical Officer Dr. Allison Suttle about what the clinical results may reveal. "I really don’t know what I did," Mike Duncan says. Eugene Hoyme, M.D., and Amy Elliott, Ph.D. discuss new FASD Diagnostic standards. The two were part of a group of experts who developed clinical guidelines for diagnosing fetal alcohol spectrum disorders based on an analysis of more than 10,000 individuals involved in studies of prenatal alcohol exposure. 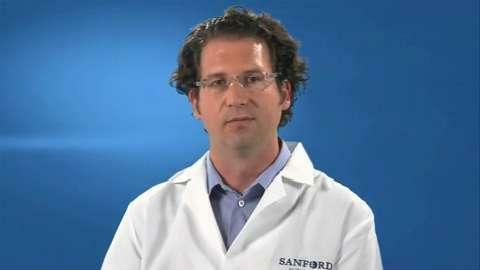 Dr. W. Chad Spanos is the clinical trial’s principal investigator at Sanford Health. 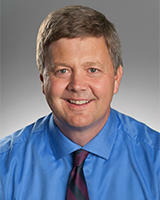 He practices at the Sanford Ear Nose and Throat Clinic in Sioux Falls and runs a cancer biology lab. His research focuses on head and neck cancers caused by the human papilloma virus (HPV). We’ll discuss the clinical trial that is investigating a PD-1 inhibitor that stimulates the patient’s immune system to fight cancer. The drug is currently used in combination with other therapies to treat melanoma and non-small cell lung cancer. Jill Weimer, Ph.D. recently was awarded $440,000 to support her research of a rare neurodegenerative disease called Batten Disease. Weimer's lab is among only a few in the world studying the condition which primarily affects children that can cause seizures, blindness, motor and cognitive decline and premature death. Genetic mutations disrupt the ability of cells to dispose of waste and causes abnormal accumulation of proteins and lipids within nerve cells. The grant funding will allow Weimer to screen several different treatment methods, which can include gene therapy or stem cells. 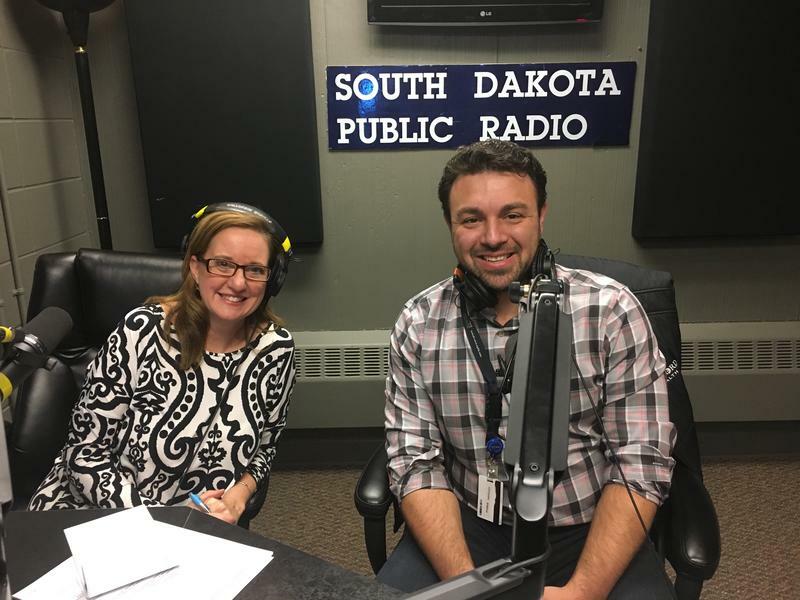 Dr. Amy Elliott, director of the Center for Health Outcomes and Prevention at Sanford Research, visited about the Third Annual Collaborative Research Center for American Indian Health Summit. 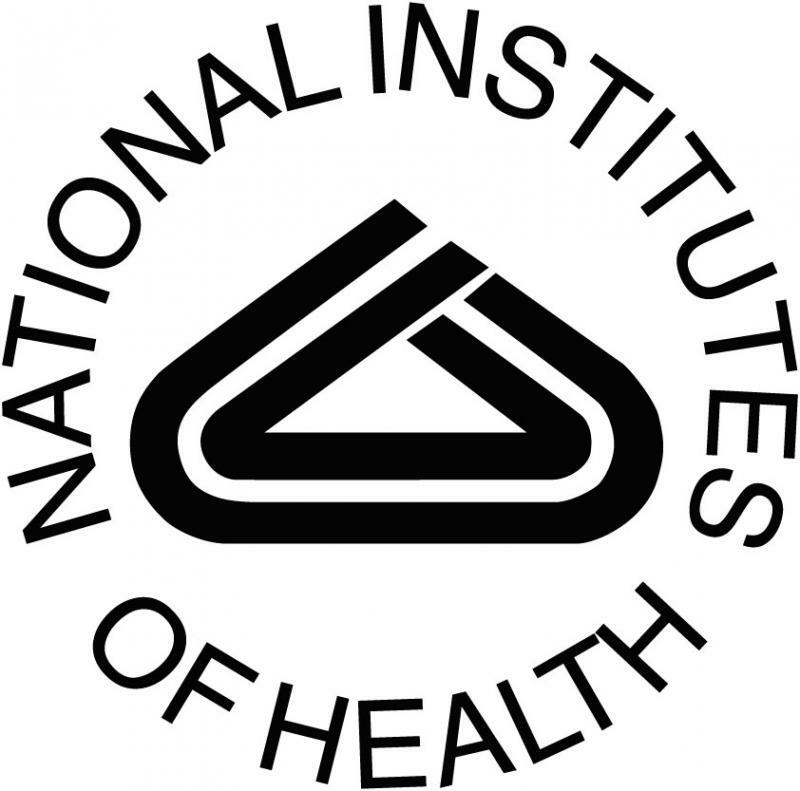 In 2013, Sanford Research and its partners received a $13.5 million grant, the largest in its history, from the National Institutes of Health's National Institute on Minority Health and Disparitites to create CRCAIH. 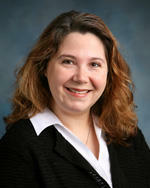 Sanford Research's Dr. Jill Weimer recently won a $1.75 million grant from the National Institutes of Health. Over five years, this money will help Dr. Weimer study intracellular trafficking in neurological disorders, including the rare pediatric Batten disease. Dr. Weimer joined the program to share her knowledge of Batten disease and how this grant will help expand knowledge of other disorders. 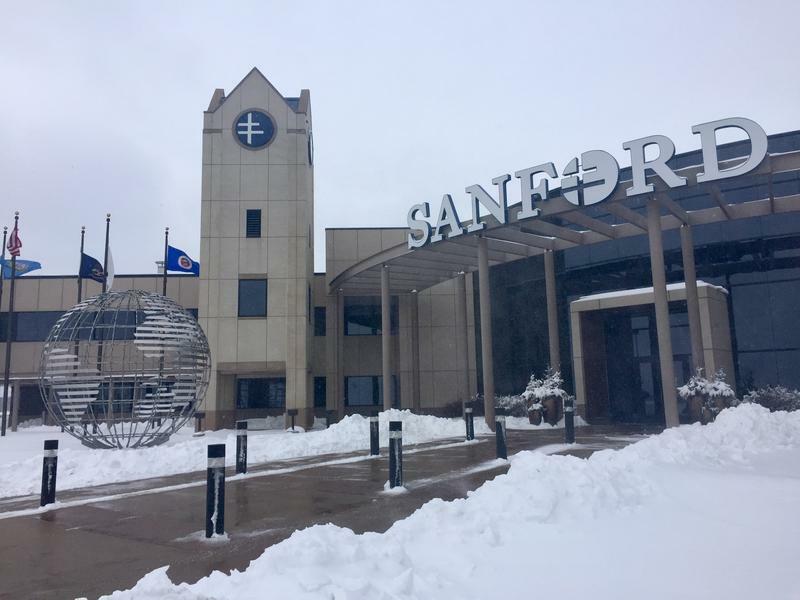 The Children’s Health Research Center at Sanford Research in Sioux Falls has received an 11.6 million dollar grant from the National Institutes of Health. 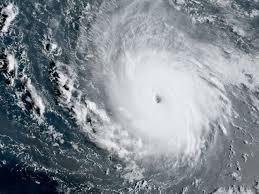 The money will come over a 5 year period and will support new projects and research. The Children’s Health Research Center has been with Sanford Research since 2009. 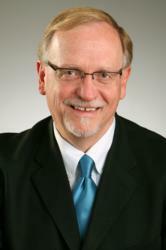 It is also associated with the University of South Dakota Sanford School of Medicine. Peter Vitiello is with the Children’s Health Research Center.